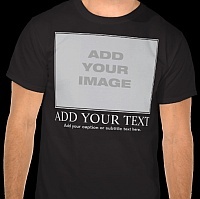 There Are Many Ways - To show a man that you care. 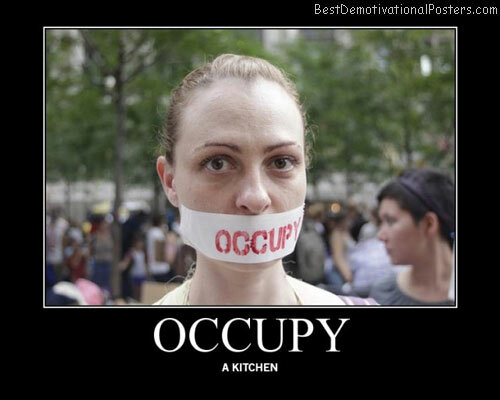 This is my favorite. Duct Tape - Worst possible way to hide your face during a robbery. 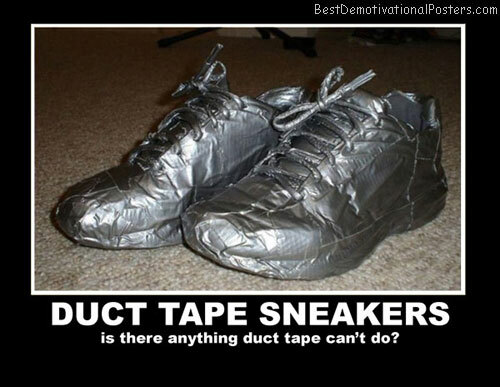 Duct Tape Sneakers - Is there anything duct tape can't do? 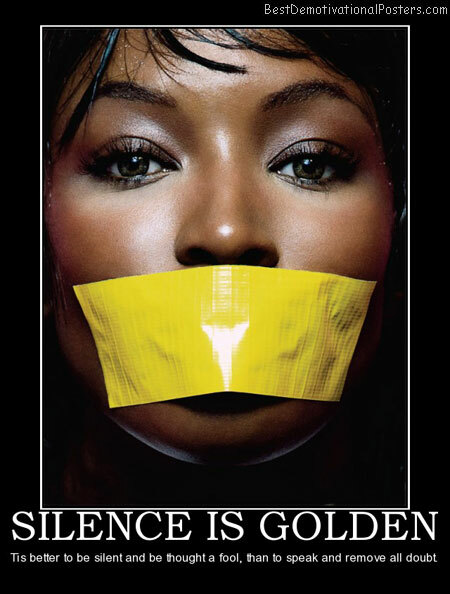 Silence Is Golden - But duct tape is silver. 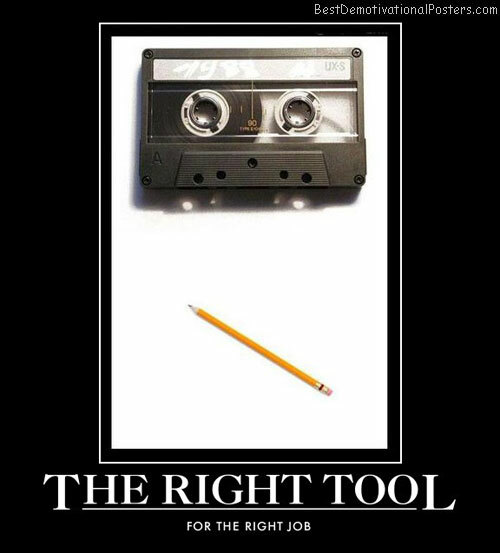 The Right Tool - For the right job. 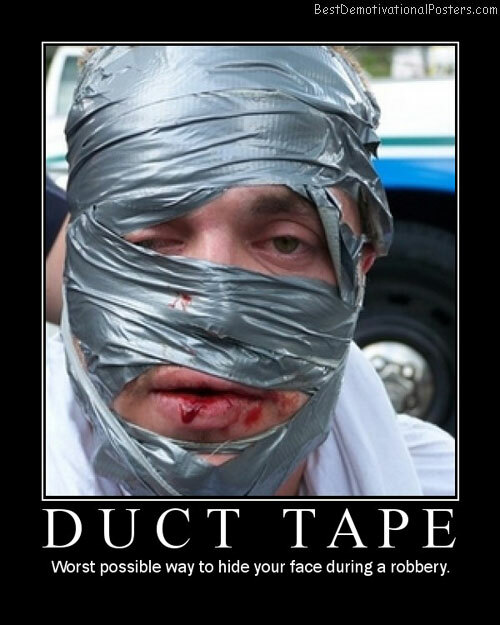 Duct Tape - Helping out with stupidity since 1942. 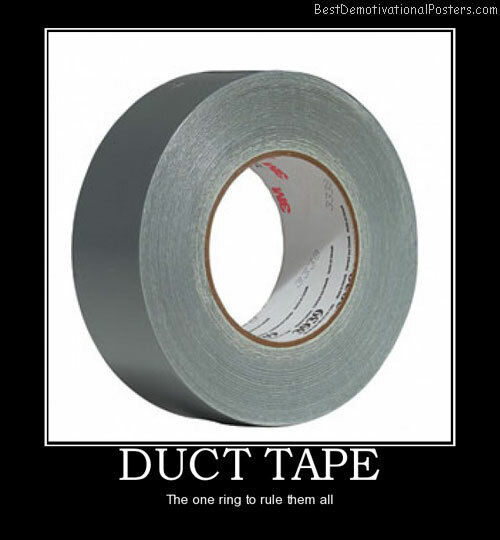 DUCT TAPE - The one ring to rule them all.